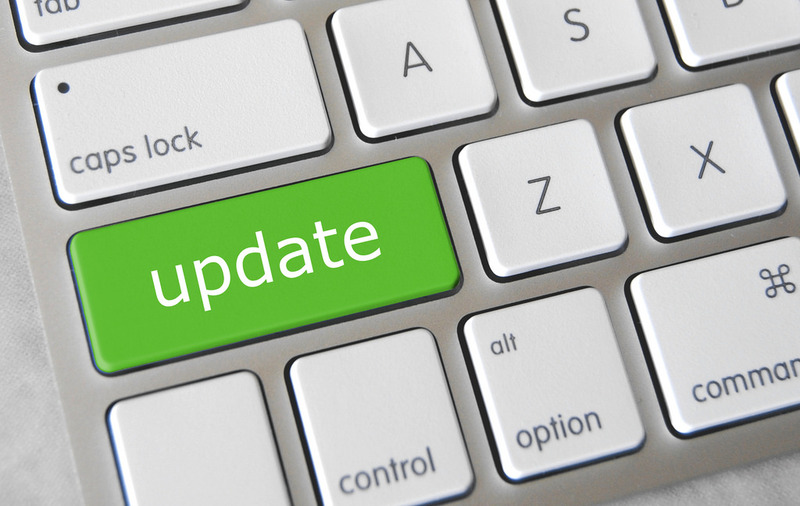 Today Check MK version 1.2.8 was released. I have used an innovation release before but now wanted to use the stable one. I am using ubuntu 14.04 (Trusty) and did the following to update. Login via ssh to your server. Also take a snapshot backup from the Wato gui just in case. Backup the site like below. Just to make sure what versions we are using. Time to check out what new features we have. I will write more about this later but now I will just mention a few. 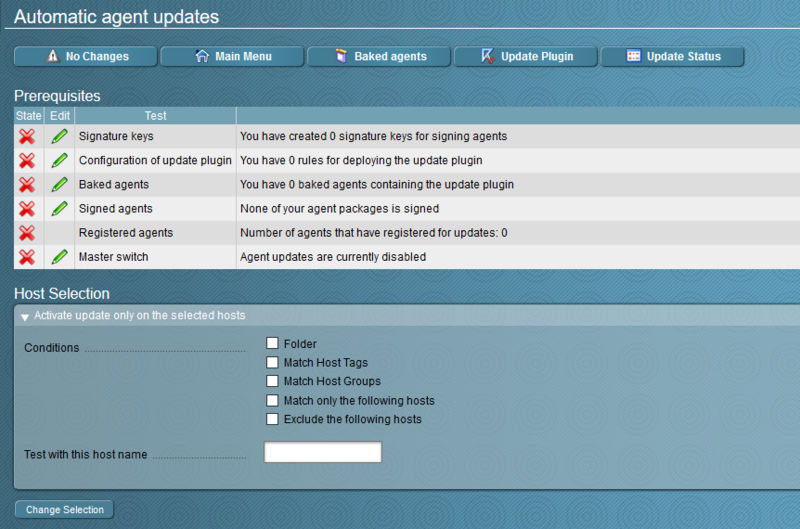 After a new version in installed it may be quite time consuming to update all agents. In this version you can autoupdate Linux agents. 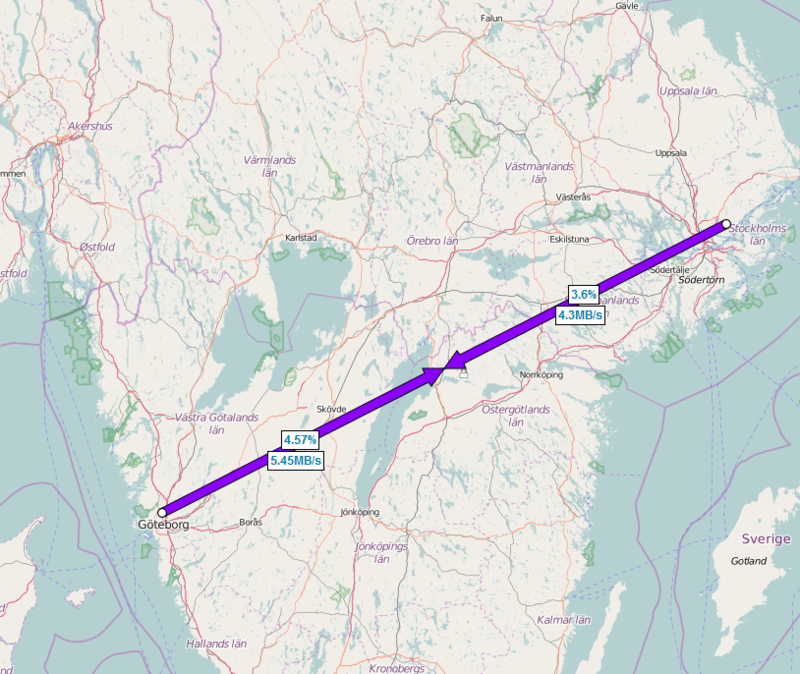 Nagvis has been updated and you may now use several new features like the worldmap. You can now add extensions via Wato. Latest extensions can always be found below.